Sarah and Brody are married! 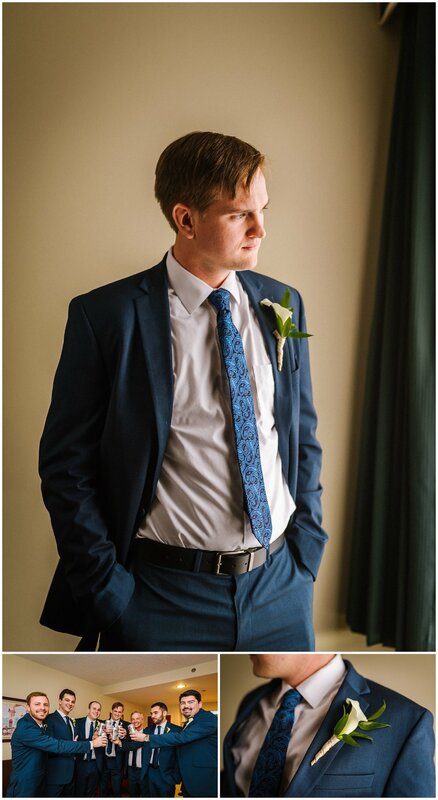 I have been so excited to share the highlights from their amazing day! 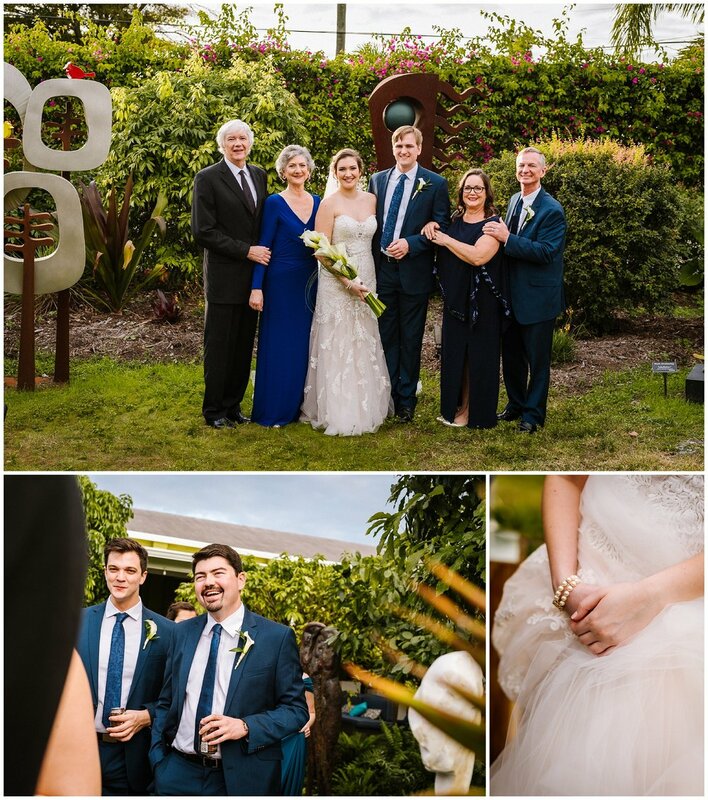 Their wedding was full of wonderful sentimental details, lots of love, and lots of fun. We kicked off the day with a super cool first look among the murals of downtown St. Pete. 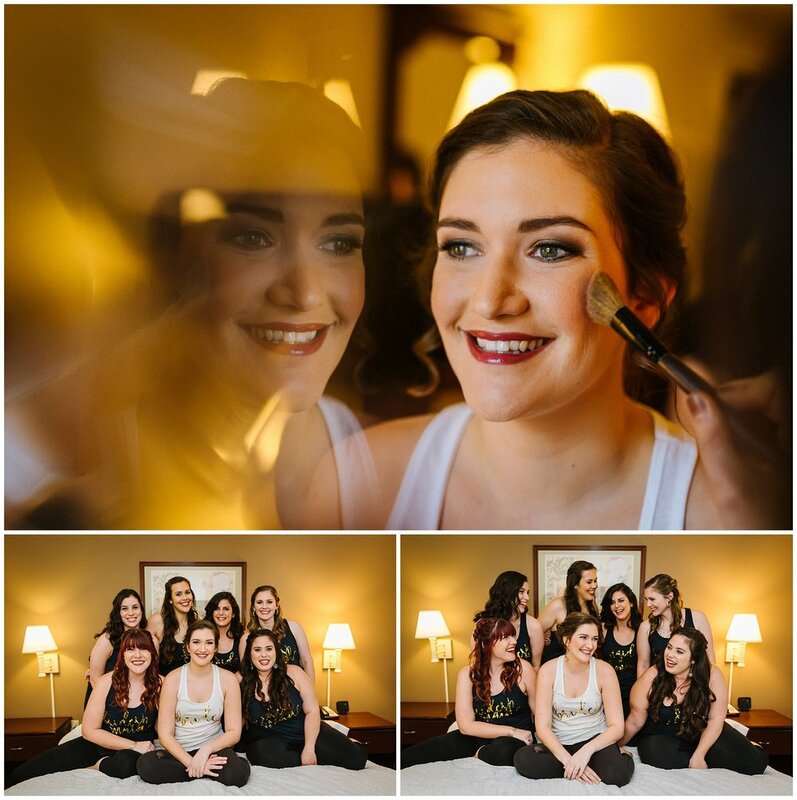 Sarah was absolutely stunning in her creamy blush full lace gown and it blew Brody away! I love their sweet goofiness and tenderness. We continued with more portraits among the cacti and street art outside of their art gallery venue. The Duncan MClellan glass blowing gallery has got to be one of the most unique and eclectic wedding venues I have ever had the pleasure of photographing in! 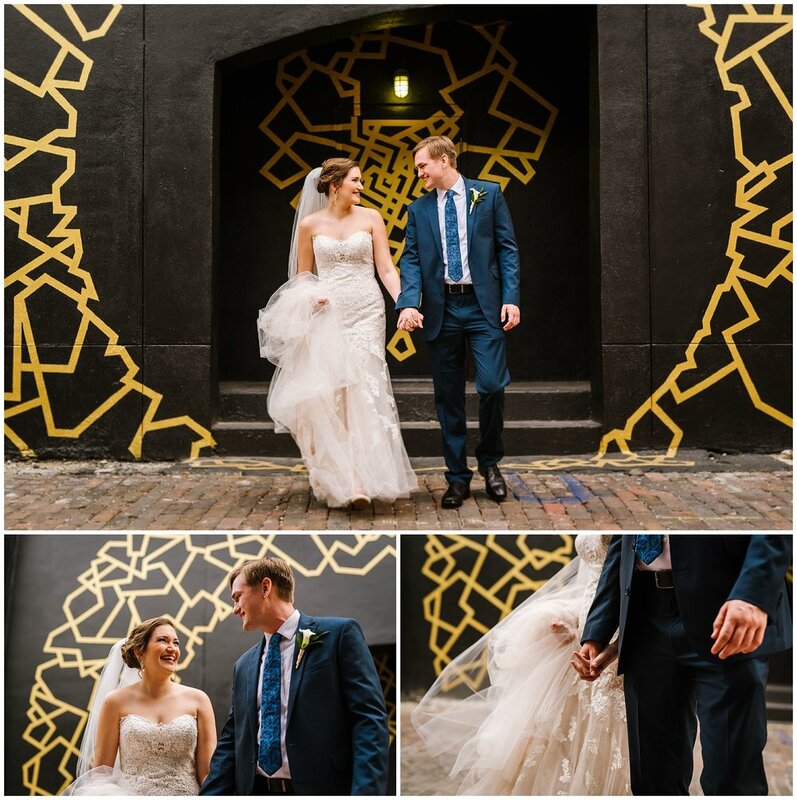 The venue space was chock full of gorgeous photo locations! 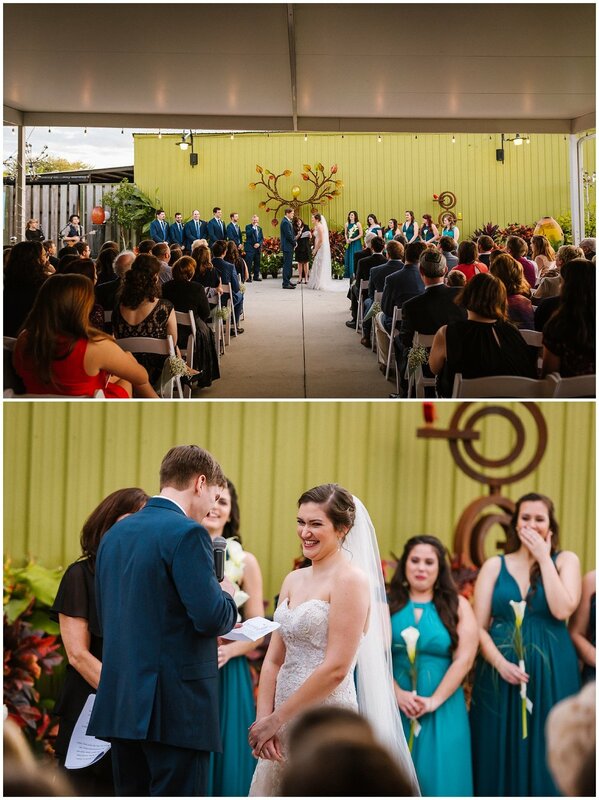 We used the sculpture garden for their formals with family and bridal part and the covered patio was the perfect space for their ceremony. I loved the mix of materials, textures, colors, and greenery! Succulent gardens and orchids we everywhere! I especially loved the beautiful glass tree sculpture that was their altar. After a very touching ceremony with lovely readings and Jewish traditions these two were officially official! The sun set as they kissed I do! With all of the formal portraits done they were able to join their awesome cocktail hour that was inside the gallery. Meanwhile Kristina and I were happy as can be with an advance order of some Fresh Kitchen! They catered! How cool is that?! All of the guests LOVED it and the service was so smooth. Sarah had always envisioned a casual atmosphere where everyone could get hang out and eat at their leisure then dance the night away. I must say it was perfect! Congratulations to these two! I hope you enjoy these highlights!